Expecting the unexpected at the Giro d'Italia is always a wise policy and that has been borne out on the first three days in Sardinia. An opportunist attack thwarted the anticipated bunch sprint on stage one, a day-long headwind stopped any meaningful attacks a day later and the crosswinds that battered the closing stages of stage three saw Quick-Step help their sprinter Fernando Gaviria into the pink jersey without competition from any of the other speedsters. However, Gaviria is unlikely to hold on to the Maglia Rosa come the end of stage four. The first of two stages on the island of Sicily will see the general classification rivals flex their muscles for the first time of this year's Giro with an arduous day in the saddle culminating with a summit finish atop Mount Etna. And many of the protagonists are expecting the action to erupt on the slopes of Europe's largest active volcano. Being double-handed in such a mountain showdown is never a bad thing and in that regard Team Sky could have the advantage. 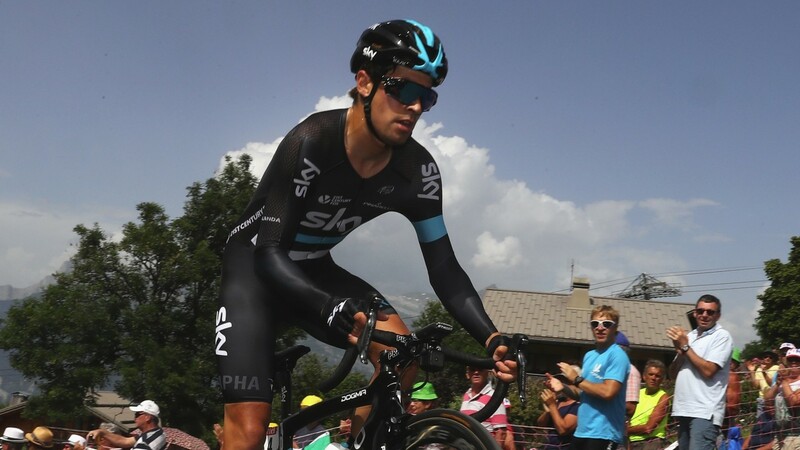 Sky went into the Giro with Geraint Thomas and Mikel Landa as co-leaders and both should show up well. The duo finished one-two on a stage of the Tour of the Alps in April with Thomas taking the stage but this could Landa's time to shine. Nairo Quintana aside, he is arguably the best pure climber in the field and looks fine each-way value on a stage that plays to his strengths.